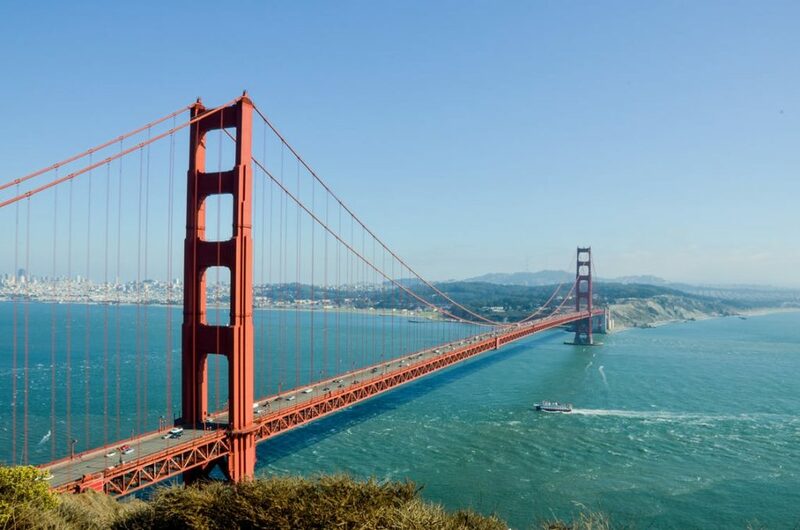 Are you looking to travel to the San Francisco Bay area? It is a great spot to have fun and to also take in some educational information, especially on the technology industry. Some of the top spots in the area, like Silicon Valley, are full of educational activities and also great entertainment activities. Silicon Valley is known as the largest technology city and is home to some of the largest tech giants. If you are looking to get into the tech world, it is a great place to visit so you can see where startups like Apple, Google and Facebook were founded. One of the greatest things about the San Francisco area is that the weather is usually always great with sunshine and mild temperatures. It does get chilly at times, but the weather in unbeatable year round. If you are a student, take advantage of all of the fantastic opportunities available in the Silicon Valley area. Think about touring tech campuses in the San Francisco Bay area with a group of people. This will give you a chance to get a group discount and experience all that the city has to offer. Plus, you won’t have to worry about finding your own way around. Or you can also consider a San Francisco tour bus or minicoach bus rental. Start planning ahead and reserve your spot. From 3 star to 5 star hotels, you have a variety of choices to choose from and some even offer a group discount, so consider taking a trip to the tech area with friends. When you aren’t touring schools and learning about the tech world, there is plenty of fun spots and sightseeing to get down across the San Francisco area. In San Jose, the Winchester Mystery House is a mansion that is a famous historical place that was the resident of Sarah Winchester, the widow of William Winchester. It is a top tourist attraction in San Jose because of its size and unique architect. The house is privately owned, but tours are available. The Coyote Hills Regional Park in Freemont is also nearby and is over 900 acres of small range hills. The views are spectacular of the surrounding bay and bridges. If you are looking for an incredible spot to really take in the beauty of the area, make sure to take time to visit this gorgeous park. Santa Clara is home to California’s Great America. The fun amusement park has over 50 attractions including one water ride and 9 roller coasters. It is a terrific place to let loose and have fun in the California sun. There are endless activities that you can enjoy across the San Francisco Bay area. But if you are looking for some educational activities, there are plenty of tech related spots you can venture to. In San Jose, the Tech Museum on Innovation is a science and technology museum open to the public. The premier museum has been open since 1998 and offers a lot of fun and educational activities. When visiting the museum, make sure to check out the Google Earth Exhibit along with all of the exploration and energy efficient exhibits features. Plus, different galleries are featured there year round. The Computer History Museum is located in Mountain View and opened back in 1996. The museum preserves and presents the stories and artifacts of the computer revolution and the impact it has had on society. Home to the largest collection of computers and computer artifacts, there are plenty of things to look at and learn about.